Author: Rosen, Mike Set In . . . 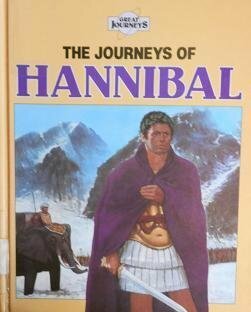 Description: Recounts the life of the Carthaginian military genius and his army's journey from North Africa across the Alps to Italy in an attempt to defeat the Roman Empire.